The Information Technology (IT) Industry continues to evolve at an ever increasing pace, and so does Think Tech Advisors. Think Tech Advisors’ commitment is to assist each company and their IT departments with the latest proven technology to meet business goals and achieve continued success. 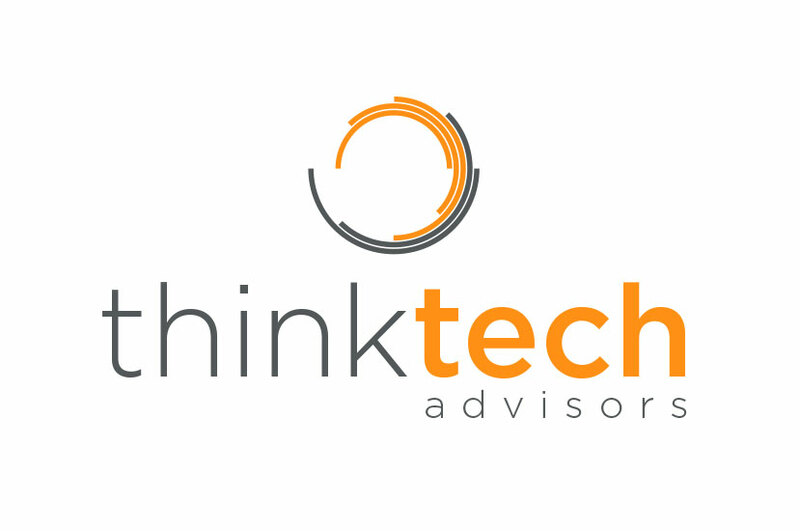 The ThinkTech Advisors logo emulates a vibrant energy and conveys the company commitment to connectivity and innovation. The brand was designed to show cyclical and compounding nature of energy in both business and technology. The orange and gray represent the energy and stability the company provides to its clients. The circle creates a more dynamic logo, adding movement and motion to this branding.